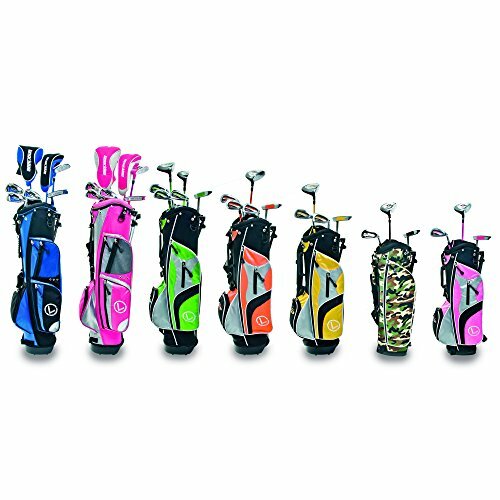 The Longridge Challenger Cadet junior package is adjusted to the needs of junior golfers (12-14 years old), who can enjoy its bright colours and comfortable usage. 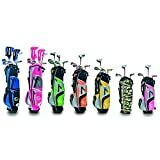 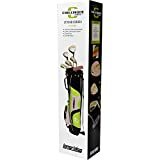 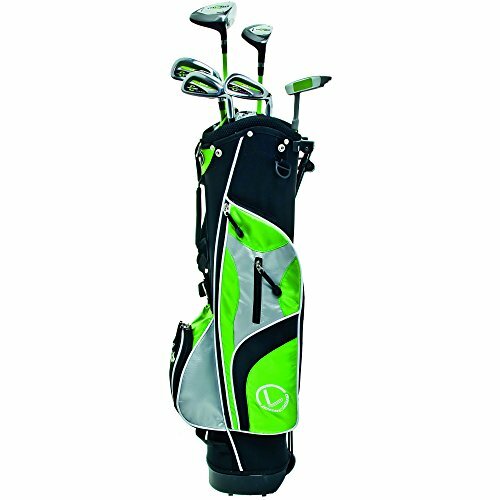 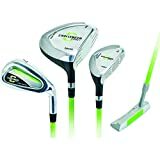 The set includes a stand bag and 6 clubs: driver, hybrid, putter, 7, 9 and PW irons. 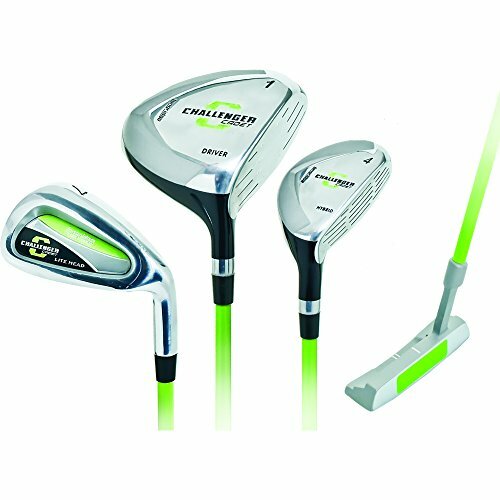 The clubs are fitted with appealing graphite shafts. 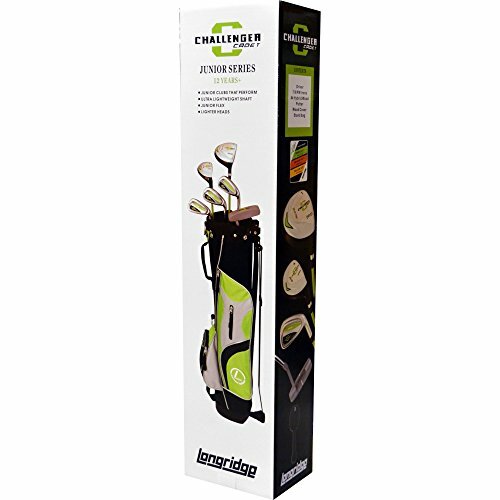 A lightweight club head and shaft aid the typical swing speed of a junior golfer. 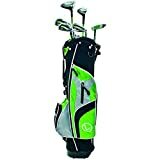 The bag is green and has a dual padded strap to make its transportation more comfortable. 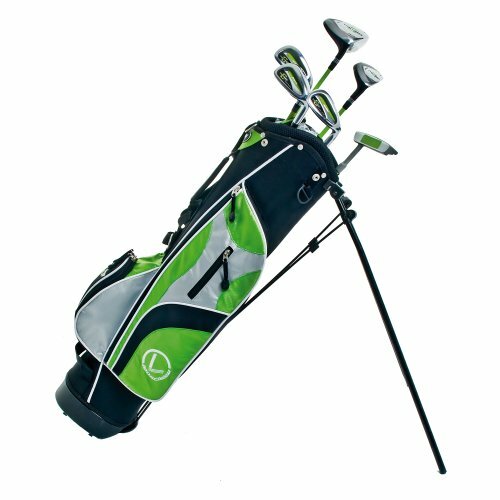 Several storage pockets create plenty of space in the bag.